Leicester City have allegedly earmarked Middlesbrough defender Ben Gibson as a possible replacement for Harry Maguire. Manchester United have reportedly expressed an interest in making an audacious move for Maguire during the summer transfer window, with the Foxes currently insisting that the 25-year-old centre-back is not for sale at any cost. 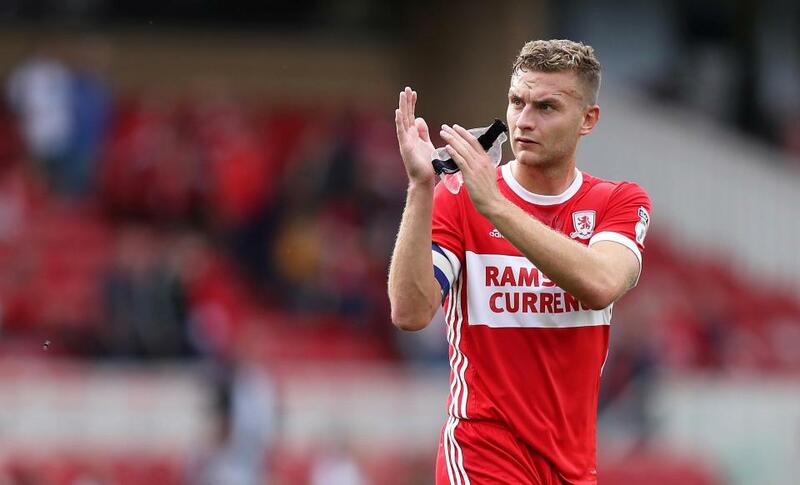 However, it remains to be seen how much the Red Devils are prepared to offer for the England international, and that has seemingly resulted in the East Midlands considering an approach for Ben Gibson from Championship outfit Middlesbrough. According to The Mirror, Leicester City remain interested in the 25-year-old Gibson, who received a call-up to the national squad before The Boro were relegated to the Championship. He still has four years left on his contract, but Middlesbrough are prepared to consider offers with manager Tony Pulis keen to raise funds for new recruits. Gibson racked up 203 appearances for the North-East outfit in all competitions and could cost as much as £25m.